Being a new parent can be scary. You have this tiny little human relying on you for all things, and they can leave you with lots of questions (which often go unanswered) Are they eating enough? Am I producing enough milk? Are they sleeping enough? Why are they crying? When Mr. K was born, even though I had nursed a child before, I was filled with the same questions. We had a much different nursing relationship, and he was very quick at breastfeeding. That always made me nervous that my supply was low. I often wished there was some way for me to know how much milk he had drank. A unit like the MilkSense Personal Breastfeeding Monitor would have been a wonderful tool to have on hand. MilkSense is the first of its kind. It collects data on each individual mother, allowing it to become personalized to each user. It does not come into contact with the baby, is safe for mom and does not affect quality of milk. It is simple and easy to use - only 10 seconds for measurements to be taken. It allows you to know when your breasts are fullest. 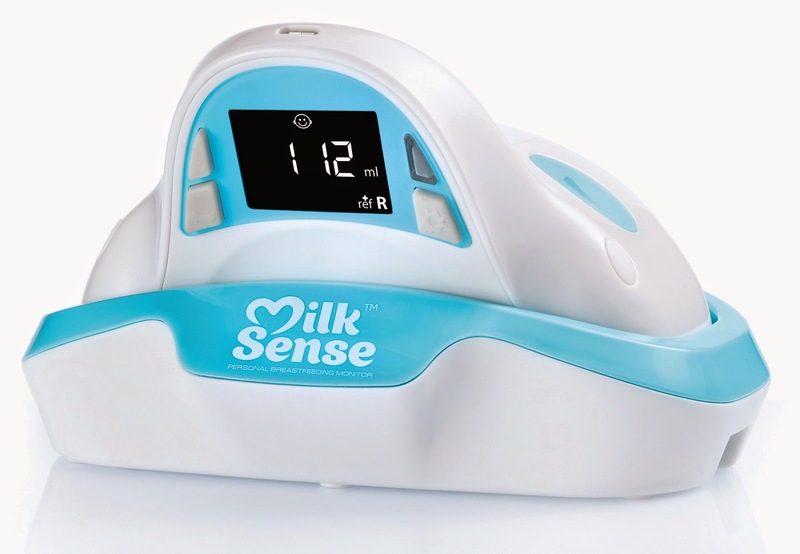 MilkSense eliminates the need for other breastfeeding logs and lists. It will track the length of time since last feed and which side; average amount of milk consumed; breast fullness at different times of day; baby's weight gain over time and can even keep track of multiples. MilkSense is safety tested and is PVC Free' BPA Free and Phthalates Free. MilkSense is accompanied by the BScale. 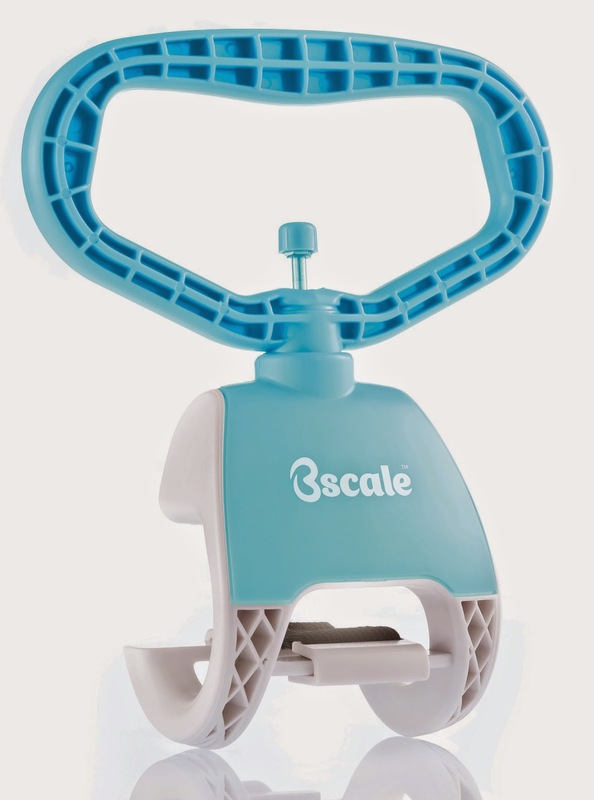 This will allow you to easily weigh your baby and avoid trips to clinics. It will accurately keep track of baby's weight and produce growth charts. MilkSuite PC Suite will allow you to keep track of all the data. You will no longer need other apps, lists or logs. It can print out accurate information for your baby's physician or care provider about baby's milk intake and growth. 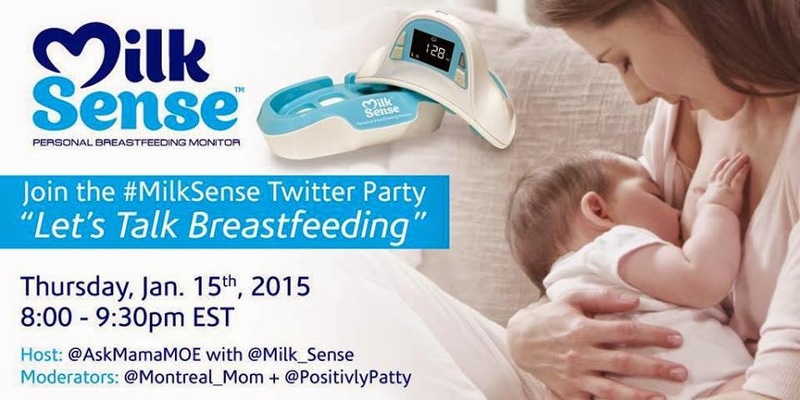 MilkSense is great for all mothers that are breastfeeding or pumping. Whether you are a stay-at-home-mom or a working mom. It allows you to know when your breasts are the fullest (which is especially great if you need to pump - you will know when you will get your highest yield). MilkSense will be available for purchase in select Walmart stores across the US and on Walmart.com as of early January 2015. You can connect with MilkSense on Facebook, Google +, Youtube and Twitter. What a great device for breastfeeding moms to have on hand! Seems like it takes the guess work out of feeding your newborn for sure! Great recommend for a new mom or mom to be! Thanks for sharing! :) thanks for your comment Alyssa! it would definitely help with the early stages! This seems like a great product to reassure new parents - and also a great tool when it comes to giving your doctor accurate reports. Doctors like numbers - what was their temperature, ho w long since the last feed, how much did they eat? This would be a great way to help give accurate information. thanks Vanessa - and yes, doctors certainly do like exact numbers! Breastfeeding gave me anxiety because I couldn't monitor how much my son was eating or how much I was putting out. I could have really used this. What a great product! 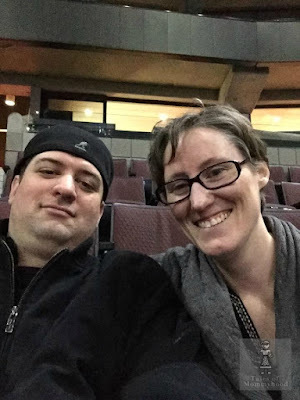 I was lucky to have two babies who both took to nursing like champs, but having that reassurance would have been lovely, particularly when they were sick and I wasn't sure if they were eating enough.